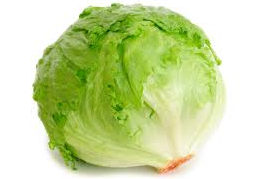 Q: Why did the lettuce win the race? A: He was a head! This entry was posted in humor, Joke, jokes, jokes explained, kids jokes, reading, writing and tagged food, humor, joke, jokes, kids jokes, lettuce, race, reading, writing. Bookmark the permalink.